Free shipping over 40 pounds worldwide. Support Alipay! Vacuum packaging prevents air from entering. Safe, gentle, and clean! The brand name REN is purely Swedish, REN was founded in 2000, and the founder had a pregnant woman because of the adverse reactions to the cosmetics that his wife used when she was pregnant. This brand is developed by using preservative-free and effective safety products. 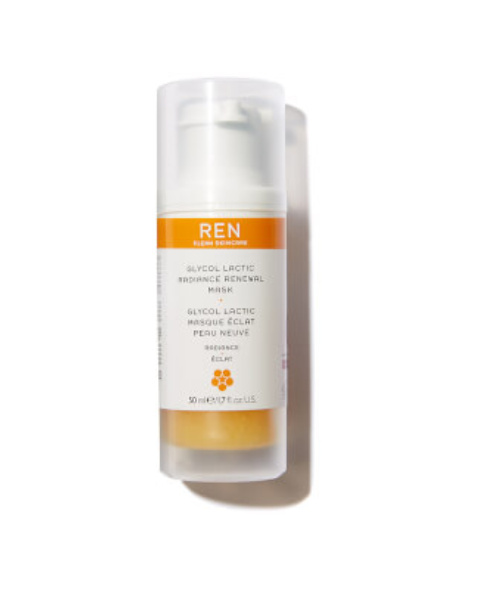 REN is a British skin care brand that has a wide range of sales channels in the UK local market, covering a lot Well-known shopping malls, including Liberty, Space NK, John Lewis and Marks and Spencer. At the same time, REN has a very high reputation in the international market, and it is currently sold in more than 50 countries worldwide, and many high-end hotels and SPA bath brands are provided by REN. The NO.1 rose remover cleansing cream also comes from the rose series. It is also his star product. The reason why it is called NO.1 is because of its leading sales and reputation. Milky texture, very refreshing on the face is not very thick grease, which is much better than many other brands of cleansing milk, gently massage the face in the face, add a little clear water emulsification, washed off after you can unload very Very clean! And the taste of the rose series is very good smell, like the rose partner of the skin care products this series will never step on the thunder! In recent years, there has been a “smell” in the skin care circle. Acid skin care products have many functions, whitening, To close acne, dilute acne marks and fine pores, etc., but because the skin care products need to have a greater tolerance of the skin, so choose to brush acid is best to start from the most mild acid. The REN home refreshing facial mask is a good choice. Stick with the whitening effect that is visible to the naked eye! This mask also won the British version of the In Style Award, which has a very good effect on skin rejuvenation and skin tone improvement.